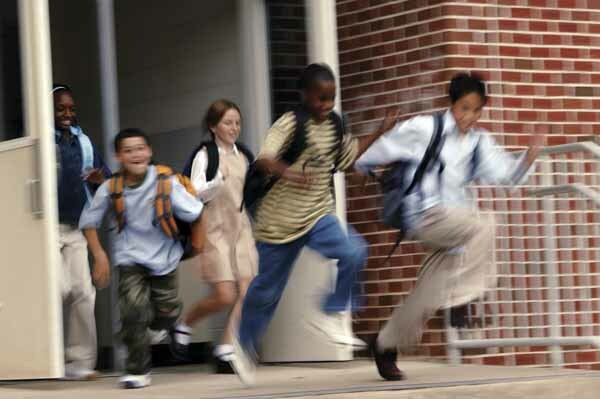 Students around the country are fleeing standardized testing. The students are concerned that the increased focus on testing is detracting from more meaningful education goals - a concern that is very much justified. Education is far too complex a thing to be captured by a single number, but a recent obsession with “international competitiveness” by policy makers in Washington, DC has led to the Department of Education demanding more and more testing in exchange for flexibility waivers for No Child Left Behind and funding from Race to the Top. The problem with this is that standardized tests really only measure one thing - how good you are at taking standardized tests. In the real world, people compete by being creative, original, diligent, entrepreneurial, and professional, not by rote memorization. This is why countries whose children perform well on standardized tests frequently have little to show in terms of economic and scientific innovation - areas in which the United States traditionally shines. The more test scores are emphasized, the more classroom time must be devoted to test preparation, and like every other decision, this carries an opportunity cost. Time spent “teaching to the test” is time that cannot be spent on more productive activities, for example, encouraging critical thinking skills and allowing students to explore their own curiosity. It’s easy to feel helpless in the face of an increasingly inflexible education bureaucracy that values conformity over genuine learning, but the kinds of walk-outs we are seeing in New Mexico are an extremely powerful way to send a message that Common Core standards are not acceptable. If more students were willing to take the plunge and opt out of these tests, state legislatures would have little choice but to act. The symbol of thousands of children outright refusing the tests mandated by government is one that would be impossible to ignore. All it takes to create political change is for brave people to stand up and fight.